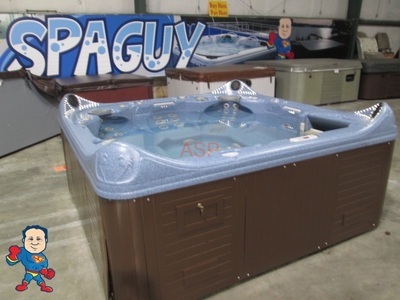 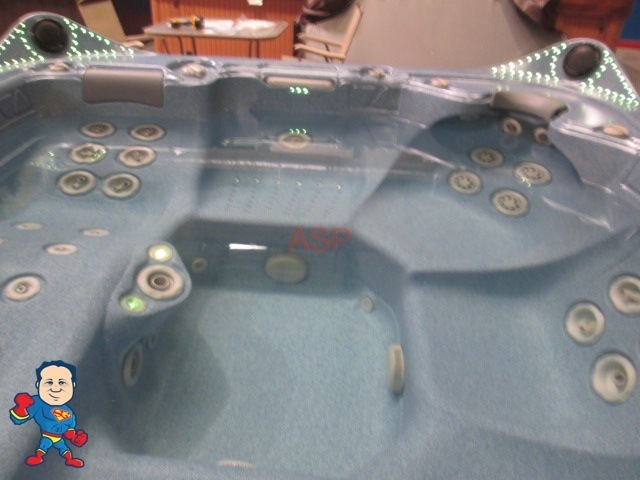 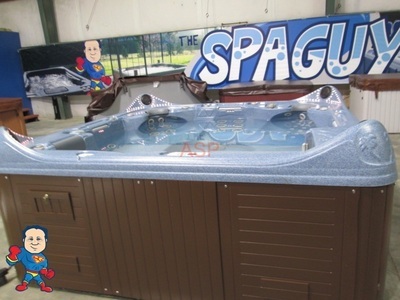 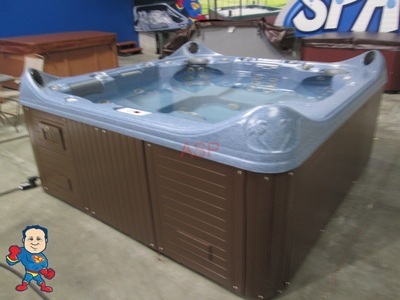 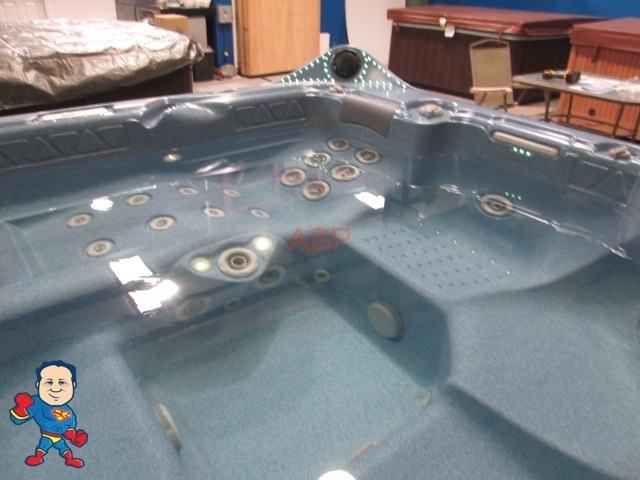 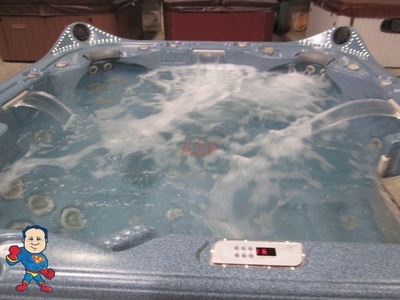 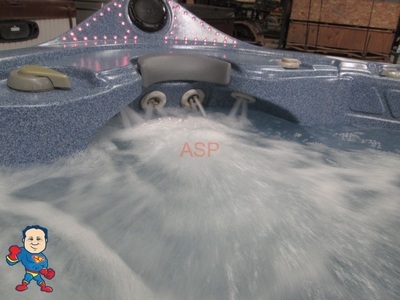 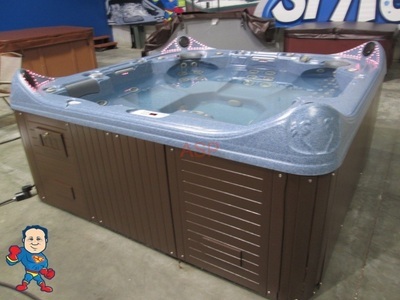 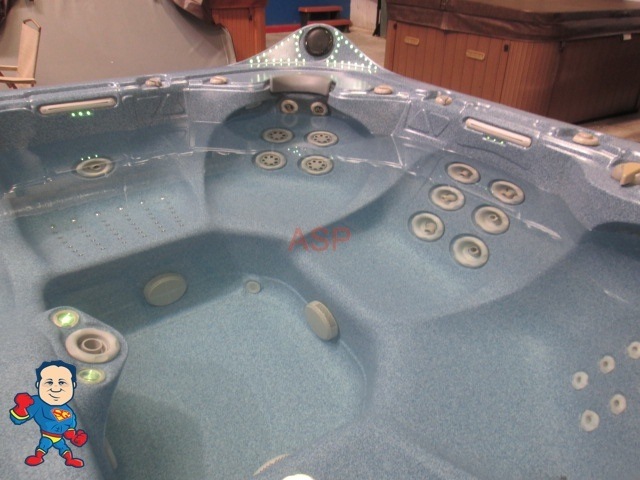 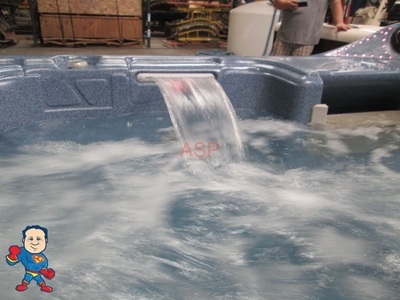 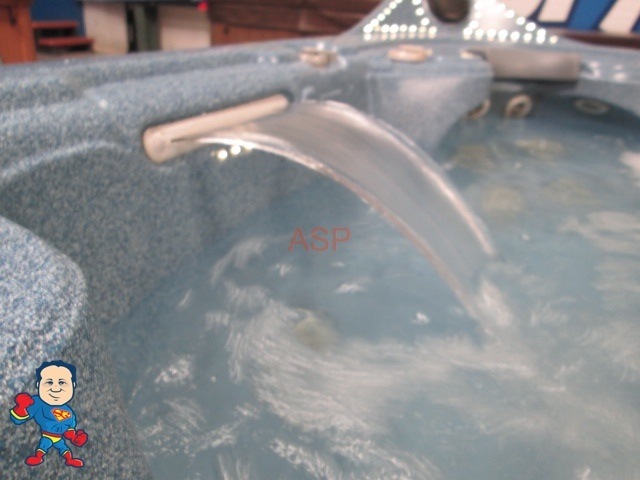 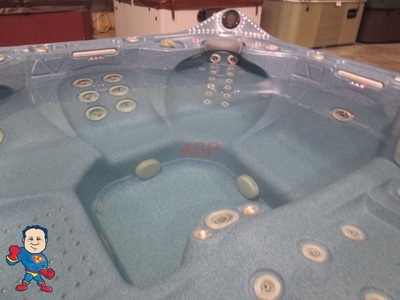 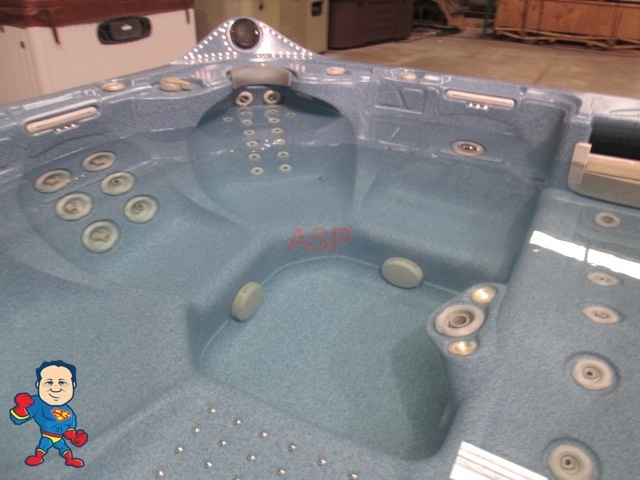 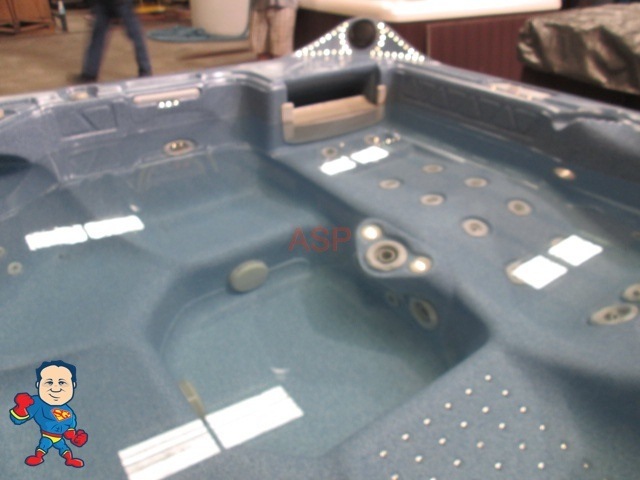 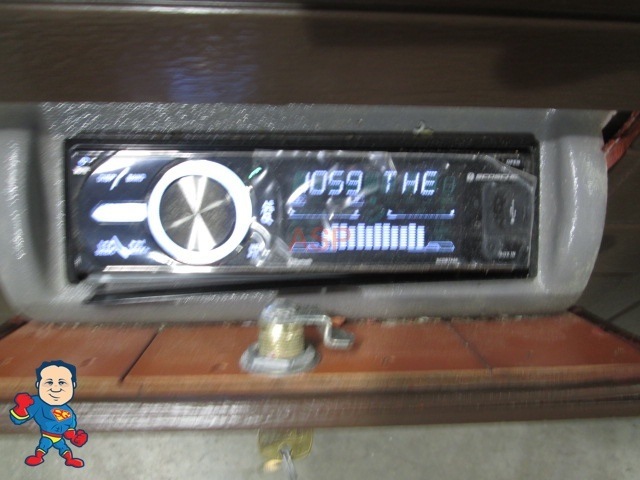 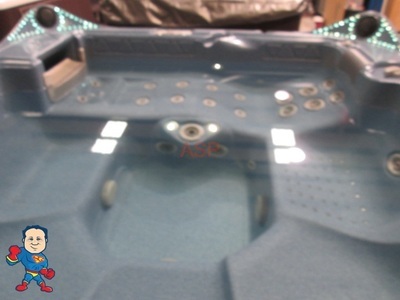 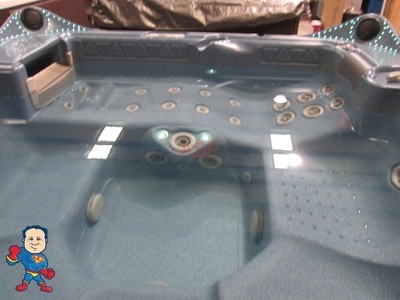 Regular Price $5999.99* Cash Delivered $4999.99 Pickup Cash $4799.99We Offer 12 Months Same as Cash on this Tub! 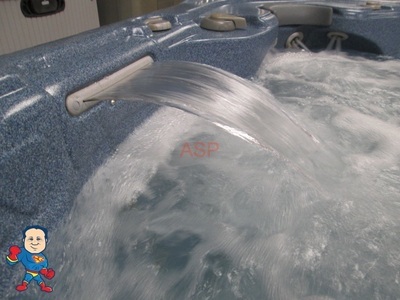 This Spa has (3) Pumps and (1) Blower Pump with 52 Total Jets. 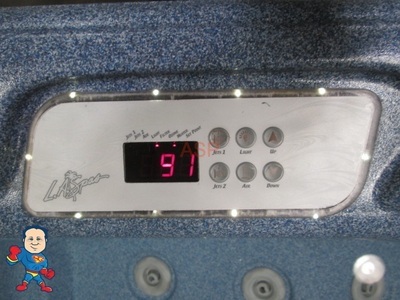 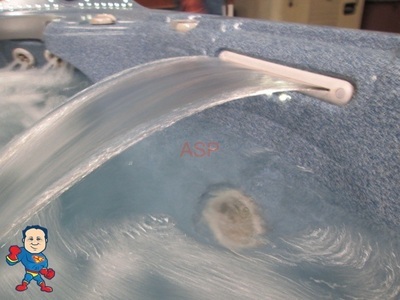 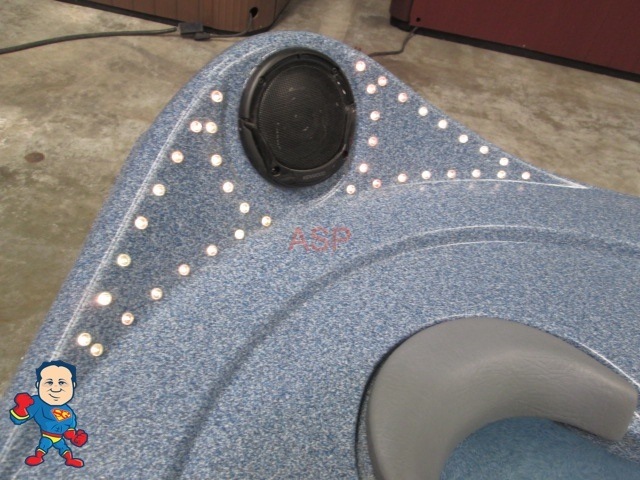 This spa has Gecko Equipment, Fiber Optic Light System, (3) Waterfalls and composite side panels. 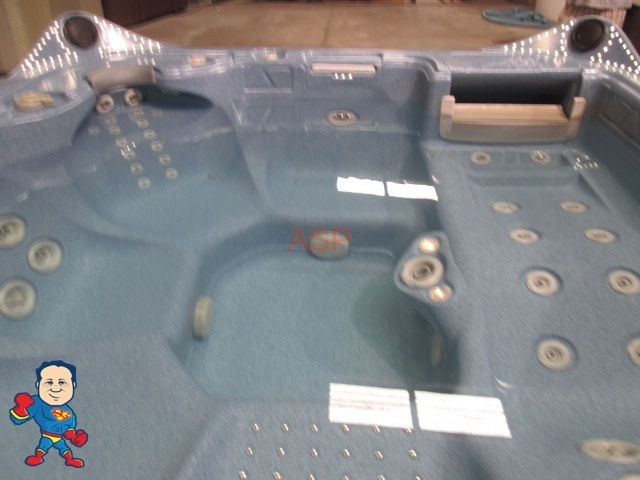 The cover is New. 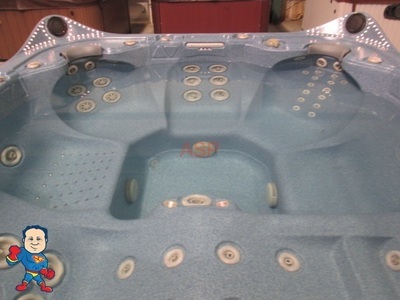 First come first serve. 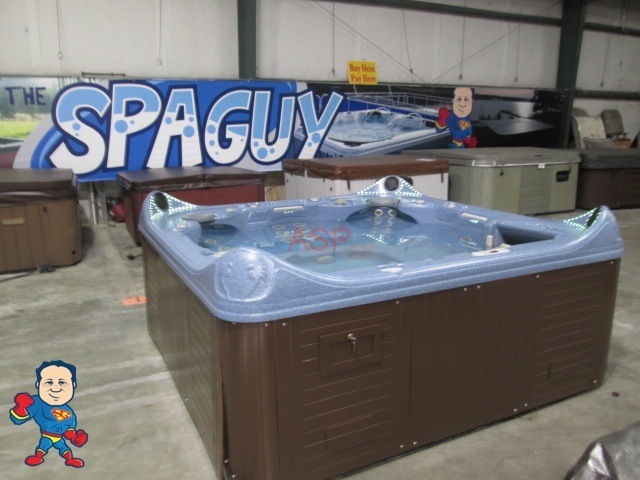 Call now to come see it. If you will pick this tub up I will discount it more!